Dixie Lee Chicken Blind River - The Best Chicken & Fish You'll Ever Have! 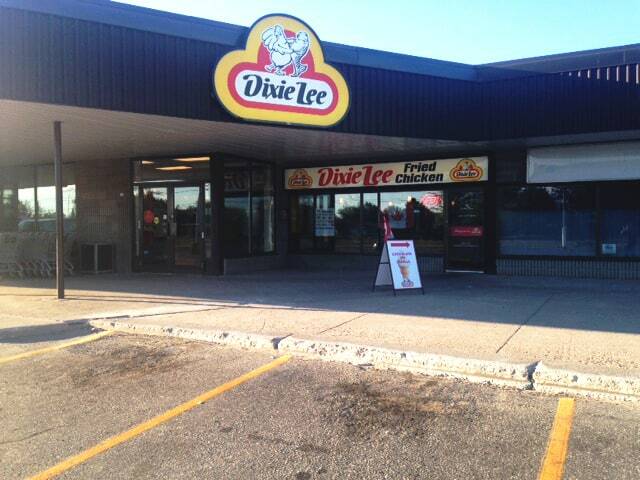 Dixie Lee Blind River is located at 105 Causley Street in the quaint town of Blind River, ON. Positioned along Highway 17 E, this sit down location is the perfect stop for a family meal or to fill those rumbling tummies while on the road.